How is this giant mystery fruit found at your local supermarket the fruit of the future? 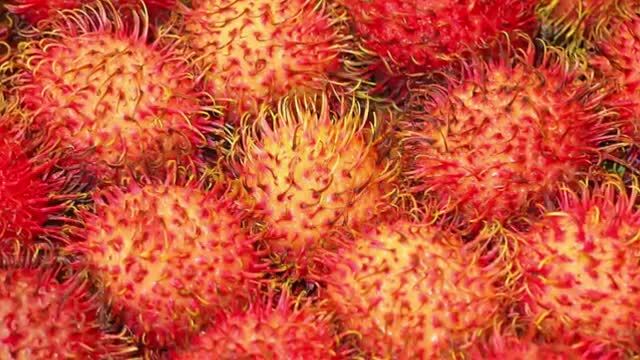 What incredibly toxic fruit is a common dessert in Mexico and Panama? 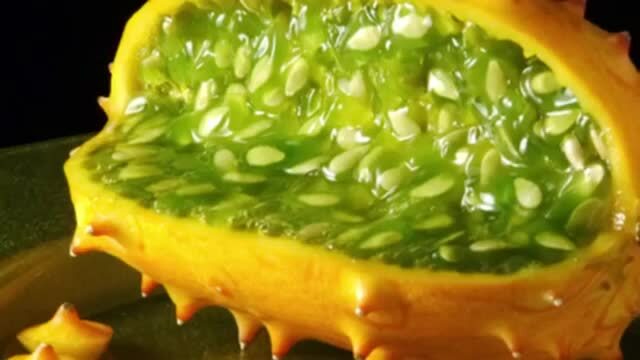 Find out in 13 Crazy Fruits You've Never Heard Of! 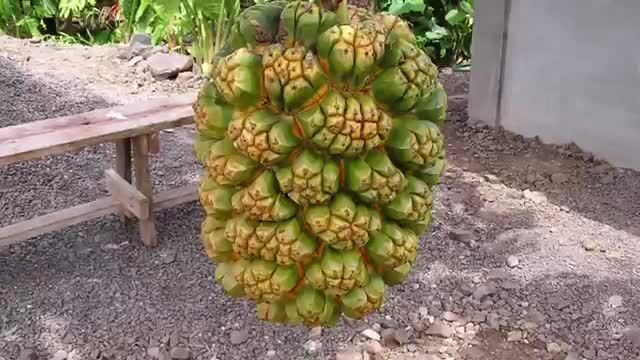 The Hala fruit that grows on the Pandanus tectorius trees in Australia, Hawaii and other islands in the South Pacific has long been a delicacy of Pacific Islanders. At first glance one might think the Hala fruit is the brain of a bizarre alien species but once you break off one of the fruit's sections called keys you will find the juicy nectar the fruit is famous for. The fruit is shades of bright orange, yellow and red giving it the appearance of a planet's molten core. The fruit and the nectar it produces has a taste that is likened to that of a mango and sugar cane. Because of the fruit's stringy make-up the plant has been used by islanders as a natural type of dental floss. 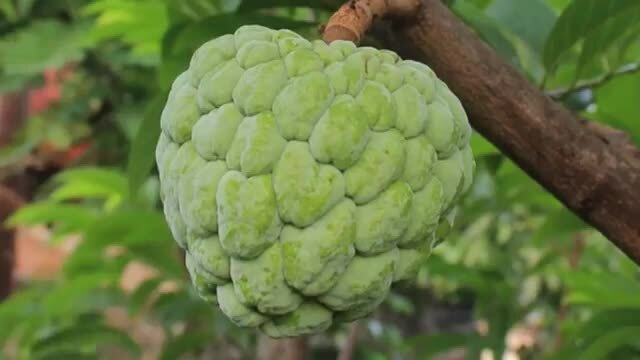 The Cherimoya found in the tropical rainforests of Central and South American may look like an artichoke that isn't fully formed or a ball made out of alligator skin but looks can be deceiving. The Cherimoya over the years has earned the nicknames 'custard apple' and 'the tree of ice cream' because of its easily scoopable creamy innards that have the texture of yogurt and flavor that is said to be most similar to a mixture of peaches, strawberries and bananas. Because of this and the abundance of vitamins within it, it has long been a favorite dessert of the Incas and other native peoples. American author Mark Twain was once quoted as call the Cherimoya "the most delicious fruit known to men". What looks like a clown's nose overgrown with hair or a vibrant red sea urchin, the Rambutan is actually one of the most popular fruits of of Southeast Asia. The word Rambutan itself come from the Malaysian word for hairy but if you want to try new fruits rest easy knowing that you don't have to eat the hairy part. Once the red leathery skin is removed a pearly white colored fruit is revealed. This fruit has a soft texture and flavor that has been compared that of a white grape. Inside the flesh there is a large seed but this can be removed before consumption or spat out while devouring the fruit whole. Because of the fruits popularity and ability to be grown in almost any tropical climate you can now find it often in international supermarkets inside the United States. This weird red fruit about the size of a golf ball appears as though it is covered in the scales of a snake but once you scratch and peel off this skin a juicy orange fruit is revealed inside. 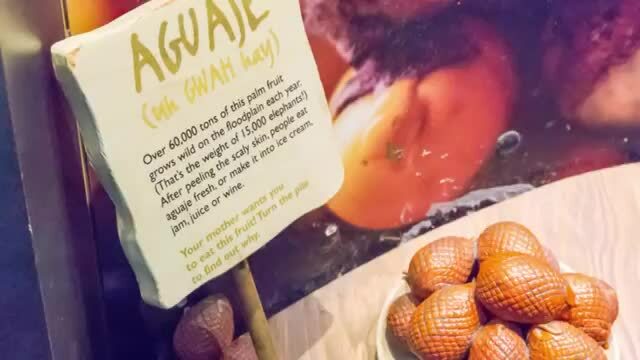 The Aguaje Fruit is native to the tropical regions of South America and it is such a valued food and popular resource of the locals that they type of palm tree it grows on has become endangered. Another reason for this is its recent adoption as a superfood by the rest of the world. The Aguaje Fruit is chock full of Vitamin C and Vitamin A and is commonly used in women's weight loss supplements as the special active ingredient. In the Amazon the Aguaje Fruit has been used for centuries for dyes, treating burns and made into an extremely sweet wine. The fruit is said to taste similar to a sweet carrot or a mango and has long been associated with enhancing a woman's beauty. 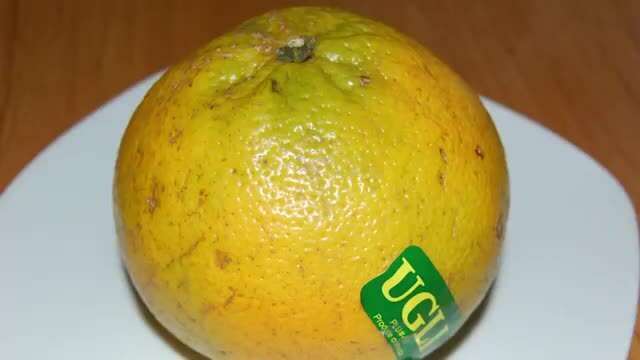 This fruit is just called Ugli by chance it really is truly ugly, but you should never judge a fruit by its peel. What looks like a month-old orange that you found underneath your refrigerator is actually a hybrid combining a mandarin orange and a grapefruit that was accidentally created at the beginning of the 20th century in Jamaican farmlands. While the rind of the fruit may be wrinkly and splotched with shades of faded orange, yellow and green the inside beholds a mouth-watering flesh that is said to taste like a juicier less sour grapefruit. It is also almost the same size as a grapefruit and the wrinkly rind actually makes peeling the Ugli Fruit incredibly easy. Just like all citrus fruits it is loaded with vitamins C and A as well as powerful antioxidants making it an ideal snack for the active adventurer. If you visit South America you may find yourself walking right past this gem of a fruit without even realizing. 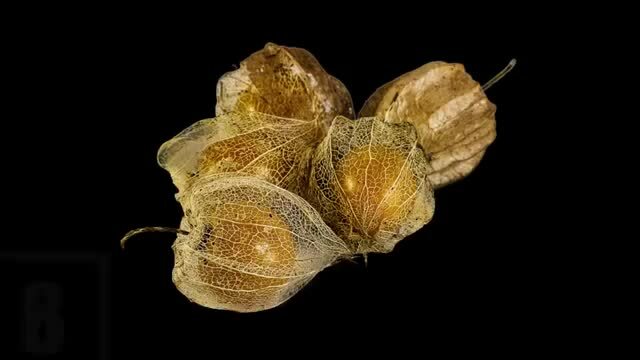 The physalis fruit is encased in a flaky husk that gives it the appearance of a flower bulb or an inflated leaf but the almost perfectly round orange fruit inside has long been a favorite of South Americans. There are over 70 different species of Physalis all with their own unique nicknames such as the native gooseberry and peruvian groundcherry. The fruits are a part of the nightshade family like that of an eggplant and their flavor has been likened to a tomato--being not too sweet, savory and semi-acidic. Because of this profile they are often used in sauces for pasta or chopped up and thrown into stews. Native to Panama and Mexico the Monstera Deliciosa, also known as the Swiss Cheese Plant is like the fruit version of the Japanese Pufferfish, extremely toxic but if prepared correctly one of the most delicious delicacies imaginable. The fruit itself doesn't look like much, kind of like a hard corn cob that is bright shade of green, but inside there is a fruit that has people risking their lives to indulge in its juices.The seeds and skin of the plant are chock full of poison but if you wait for the fruit to be ripe enough the poison inside loses it potency. Once the flesh is carefully removed it can be eaten raw and is said to taste like a more mellow vegetal pineapple and have a similar consistency. Is that some weird spherical fungus growing of that tree? Has an extraterrestrial coated the tree in dark purple eggs? 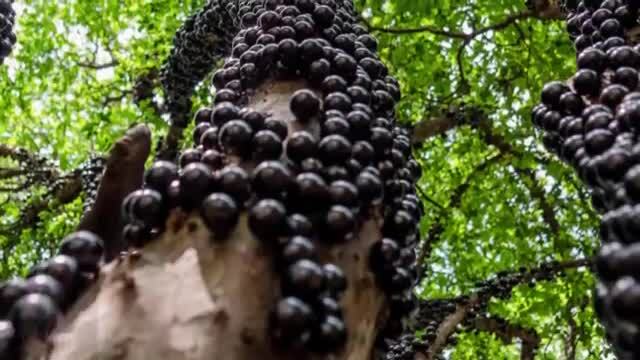 No, that's just the Jabuticaba tree and yes its fruit grow in clusters straight out of the trees branches and trunk. This bizarre tree is found throughout South America mainly in Brazil where it is referred to colloquially as the Brazilian Grape Tree. The fruit, the same hue as a plum and the size of a blueberry, is a wildly popular fruit used in a wide variety of local desserts. It is said to have a taste that like a combination of grapes, strawberries and melons. Because the fruit naturally starts to ferment three days after being plucked it has also become a common source of homemade liquor and wine. The soursop is the twisted spiky cousin of cherimoya and shares many of the same characteristics. The fruit is commonly found in the Caribbean, Mexico and the northern parts of South America and like the cherimoya has a creamy flesh that is flavored like a citrusy cross between a pineapple and strawberry. Beyond being intensely scrumptious the Soursop is one of the healthiest foods in the world. Other than being filled with B and C vitamins the fruit contains large amounts of cancer-fighting antioxidants. The Soursop has long been used by locals for the treatment of various conditions like respiratory illnesses and arthritis because of its anti-inflammatory attributes. Not only that but the indigenous caribbean people have used it for thousands of years as the main ingredient in a relaxing tea that alleviates stress and insomnia. The seeds once crushed are often made into various types of topical ointments and powders that is reported to reduce wrinkles and other signs of aging. 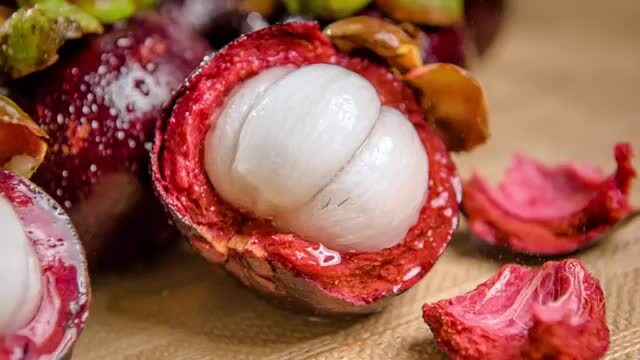 The Mangosteen has been harvested in Southeast Asia and India for thousands of years but its new popularity as a so-called superfood has spread this strange fruit across the globe. On the outside the mangosteen is purple and red and has a hard inedible rind but on the inside what at first looks like a garlic clove is actually a quite succulent fruit. It is described as having one of the most unique tastes of any fruit on Earth--a combination that can best be summed up as that of peaches and lychee with a slightly oniony aftertaste. The flavor might not be for everyone but those who do enjoy it find it irresistible. One famous monarch in particular, Queen Victoria, liked Mangosteens so much that she offered rewards to anyone that could bring her a bushel. This is one of the reasons why the Mangosteen is heralded as the Queen of Fruits. The fruit also has a wide variety of medicinal purposes, rendering it extremely valuable. It has been used commonly as a cure for indigestion, diarrhea, weight loss and as a general immunity booster amongst other uses. The exterior of the Kiwano melon can be off-putting to those unfamiliar with the fruit as it looks like something that should be crawling across the sea-floor or found on a distant planet. But to those who have tasted its delights the sight of it speckled orange spikes causes the stomach to rumble and the mouth to water. Commonly grown in Australia and Africa, the kiwano melon is known by many names such as blowfish fruit, the African horned cucumber, the jelly melon and most commonly as the horned melon. 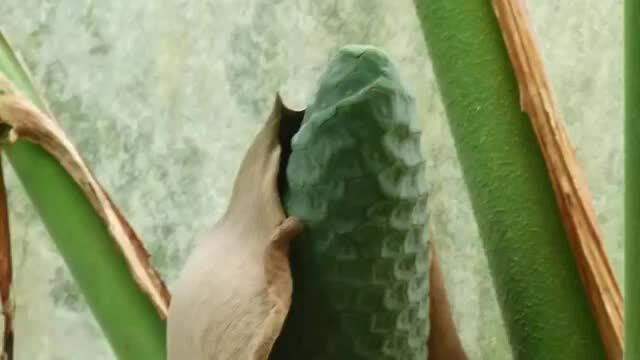 It is considered one of the juiciest fruits on the planet and its slimy green inside is said to be similar in flavor to that of a cucumber crossed with a kiwi. Because of its weird appearance and its unique tropical flavor the Kiwano has recently risen in popularity in the United States. The Miracle Fruit doesn't have any crazy medicinal properties nor will it give you magical powers but it does have the remarkable ability to turn anything sour, sweet. 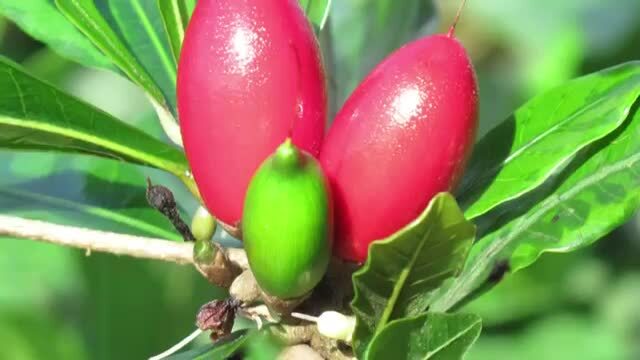 This rare fruit only thrives in the wild in the tropical lowlands of west Africa but because of it unusual quality demand has been skyrocketing for the red berry all over the world. The Miracle Fruit also known as The Miracle Berry looks the most like a cherry tomato that has been stretched into a torpedo shape. The berry is said to not have much flavor at all by itself but once the juices hit your tongue they have the odd effect of making anything you eat after significantly altered in flavor. If you ingest a Miracle Fruit and then bite into a lemon, you won't find yourself puckering but instead enjoying all the lemon's sweetness and bright scent as if you had dipped it in sugar. This fascinating effect is said to last upward of half an hour per bite. The bizarre and fun experience of the fruit's flavor changing powers has even led to companies creating Miracle Fruit capsules that people can chew before sucking on sour candies, limes and anything sour you can get your hands on. You may have seen this gargantuan relative of the fig at your local supermarket and been so overwhelmed the sheer size and unusually bumpy green texture of it that you never considered actually using it in a dish. In fact, many grocery stores keep Jackfruit in stock just for the shock value and curiously exotic nature. But this bulbous fruit that can grow up to 100 pounds in weight may just be the fruit of the future. 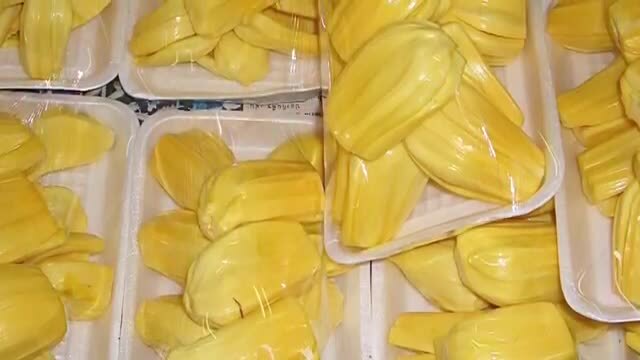 Grown from India to Sri Lanka the Jack Fruit has become one of the most popular fruits in Southern Asia because of its nutrient filled flesh and many other uses. The inside of the fruit is bright yellow reminiscent of a mango crossed with a pineapple, but it is said to have a much subtler flavor, like that of a banana or artichoke heart. Jackfruit are noted for having a stringy and chewy texture which has led some vegan restaurants to started using it as a substitute for pork in pulled pork sandwiches. The jackfruit is notorious for its ability to be grown in a wide varieties of climates thriving more and more the closer to the equator one goes. Because of climate change the tropical regions of the world are greatly expanding making bountiful and adaptable fruits like Jack more and more valuable. Which of these fruits do you want to try the most and why?